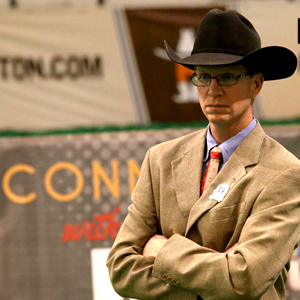 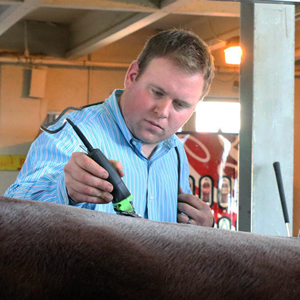 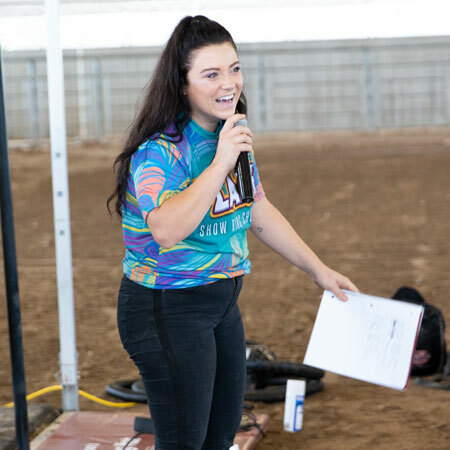 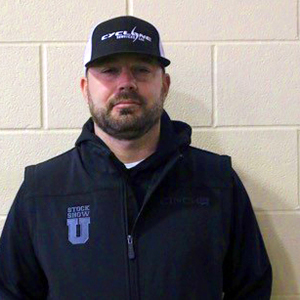 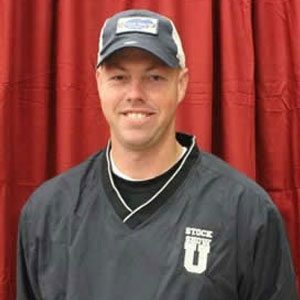 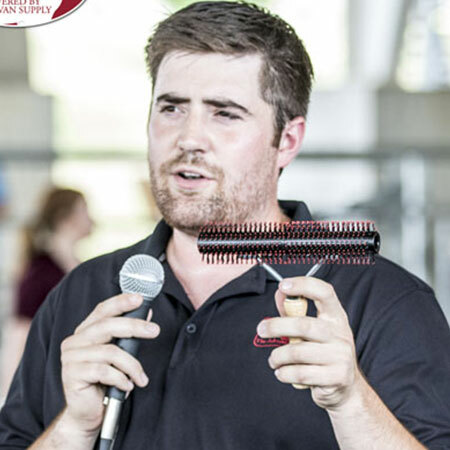 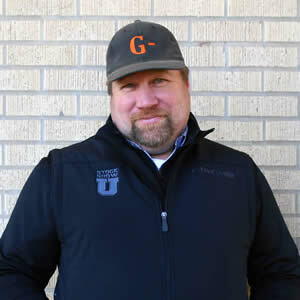 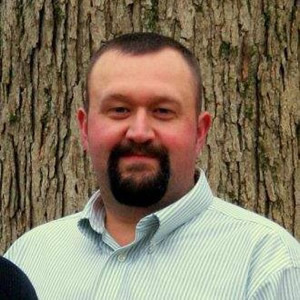 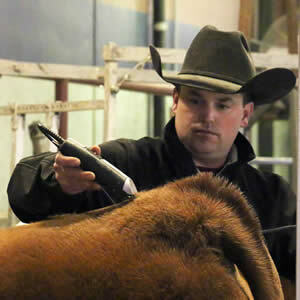 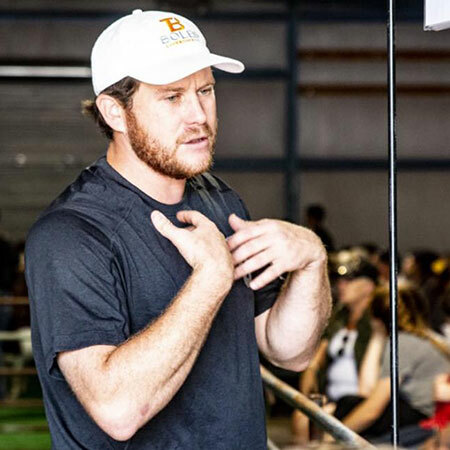 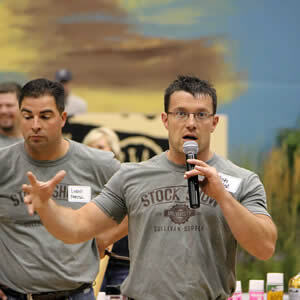 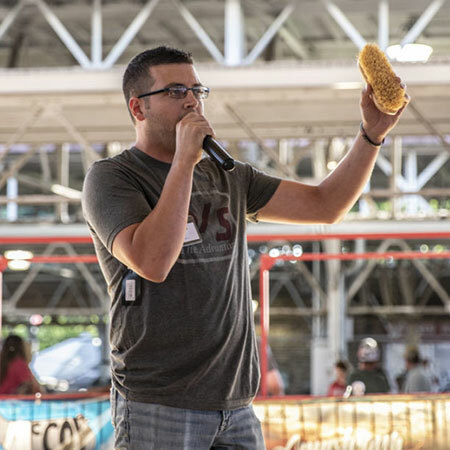 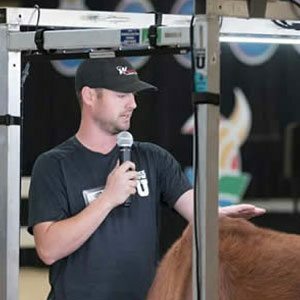 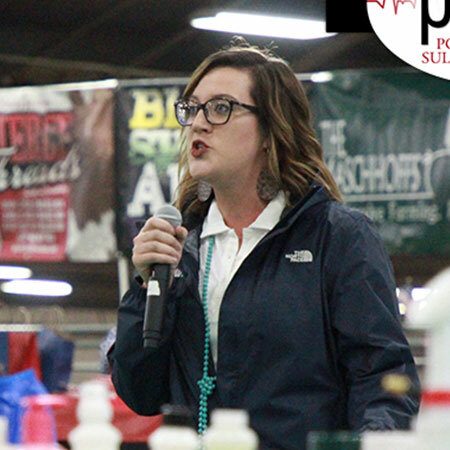 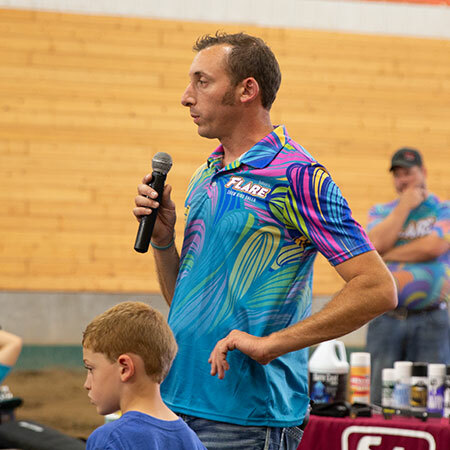 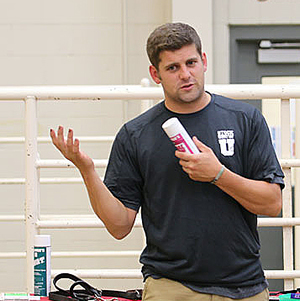 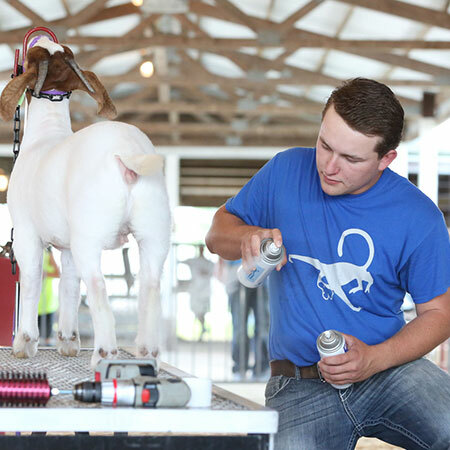 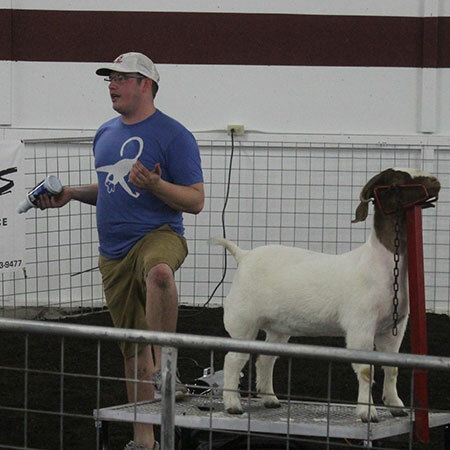 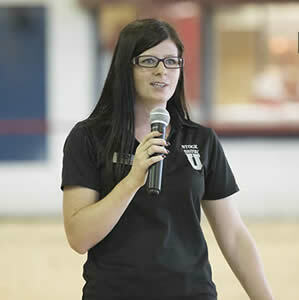 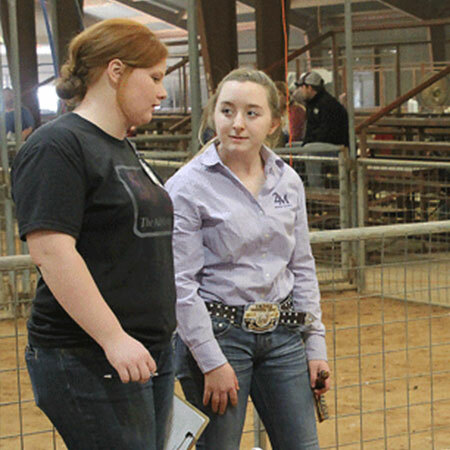 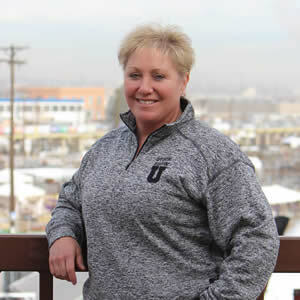 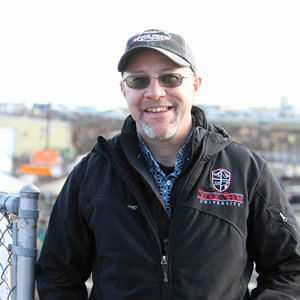 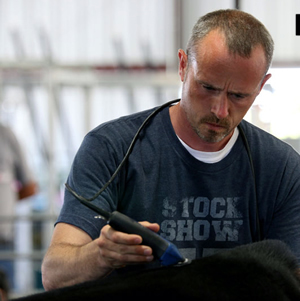 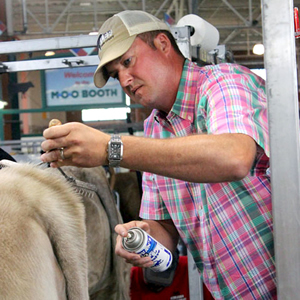 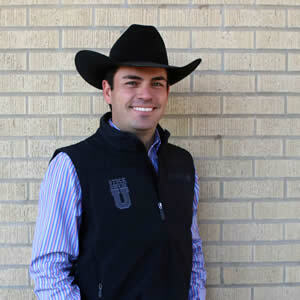 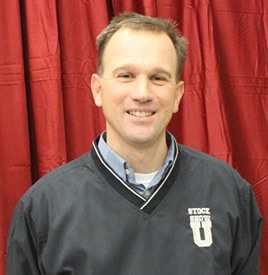 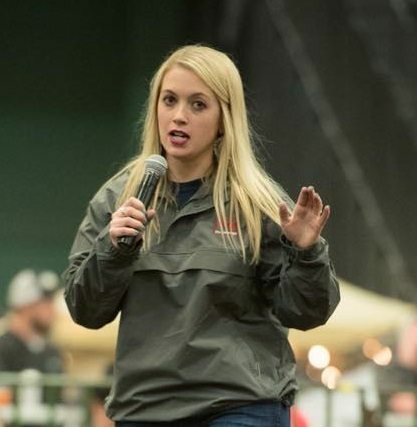 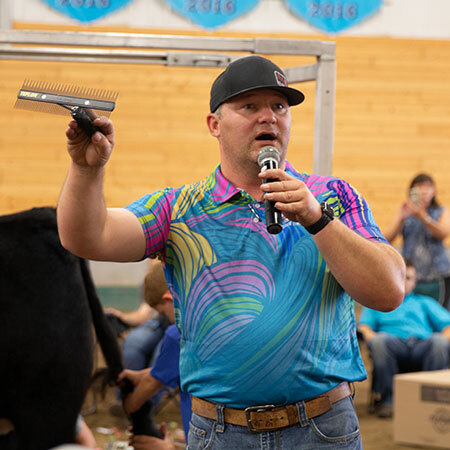 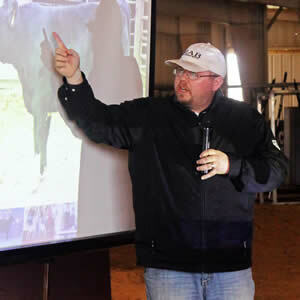 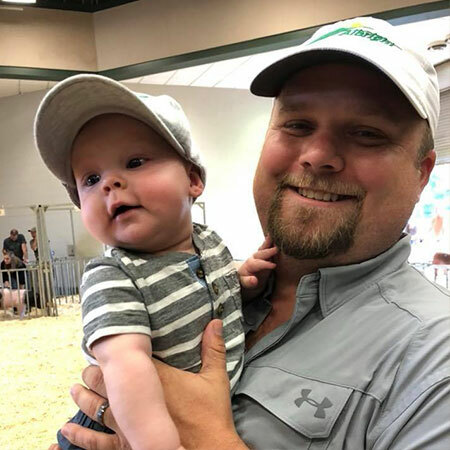 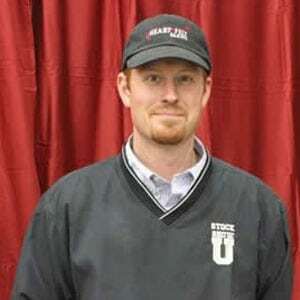 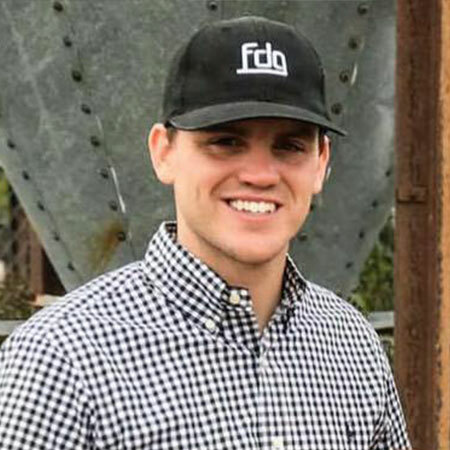 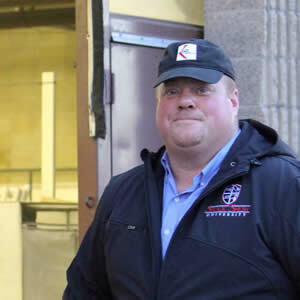 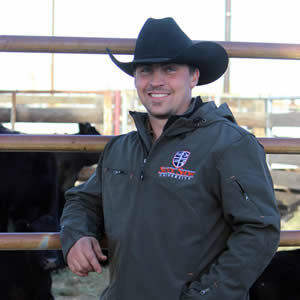 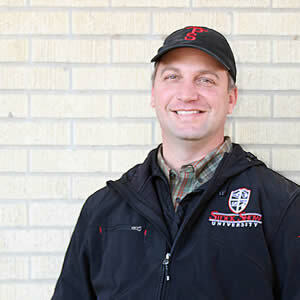 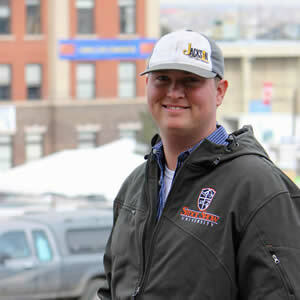 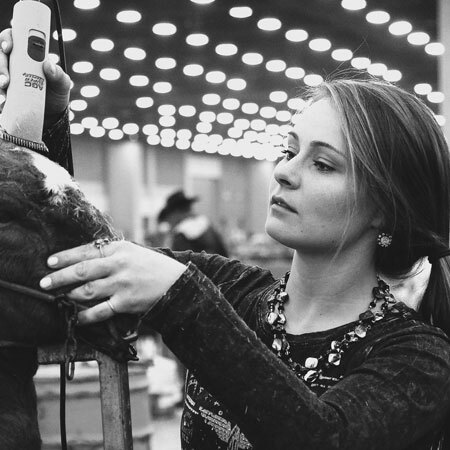 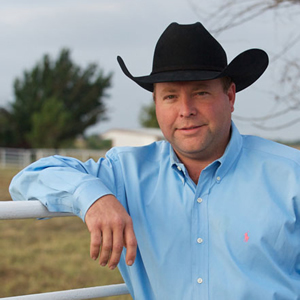 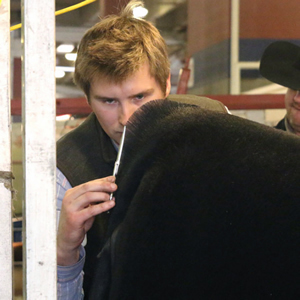 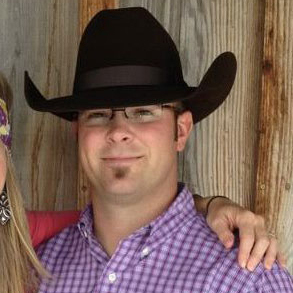 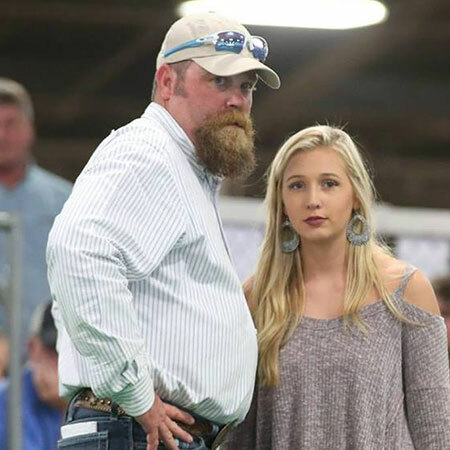 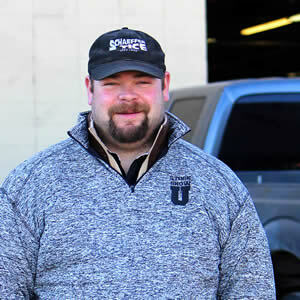 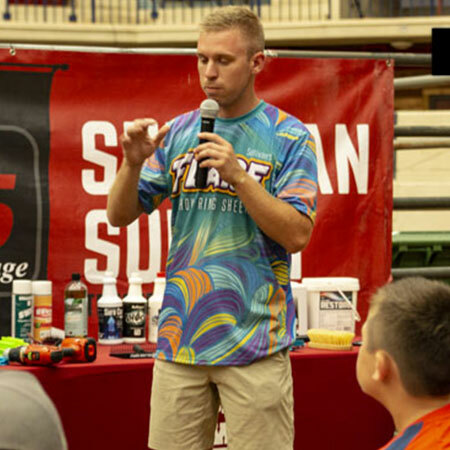 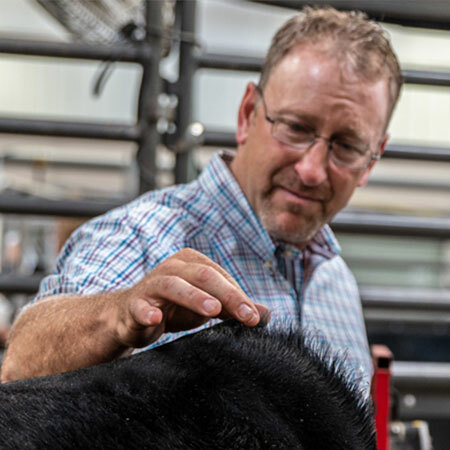 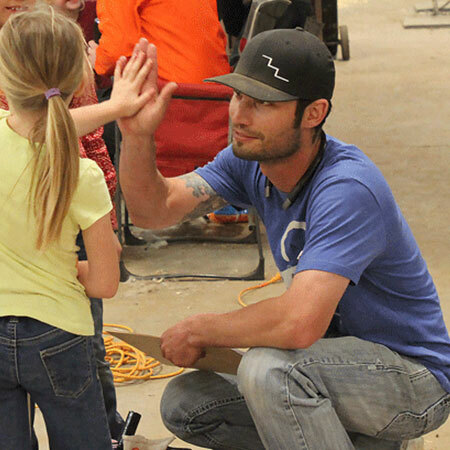 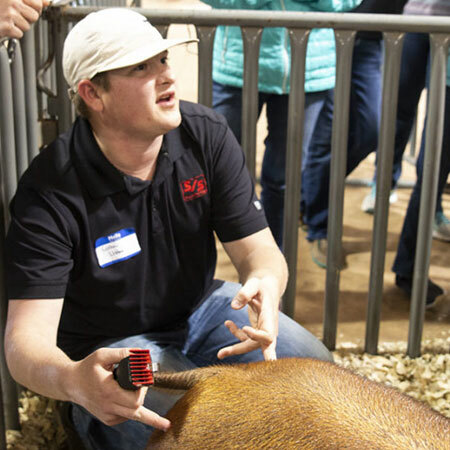 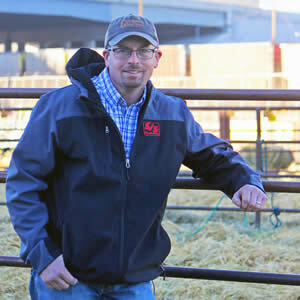 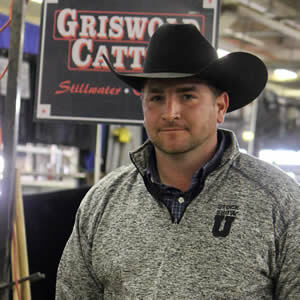 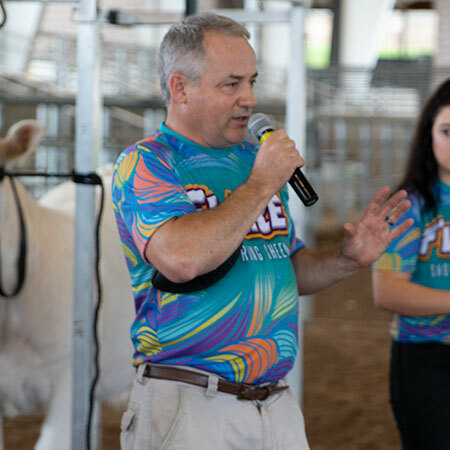 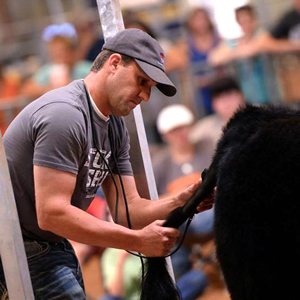 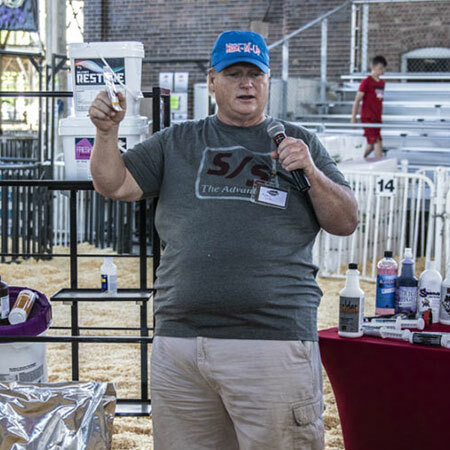 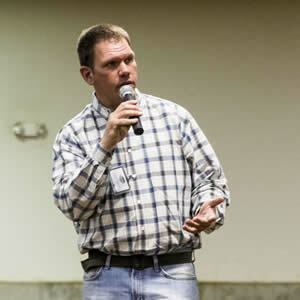 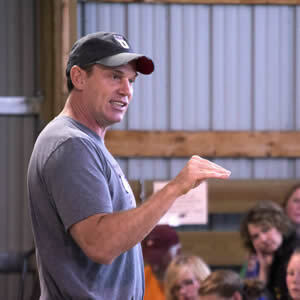 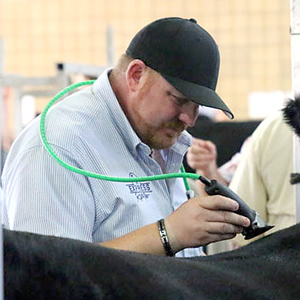 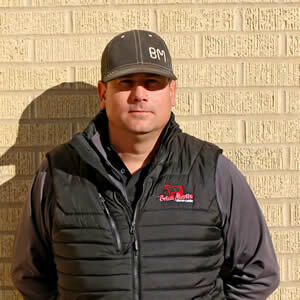 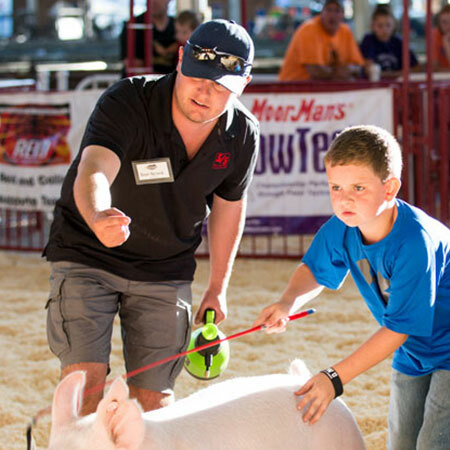 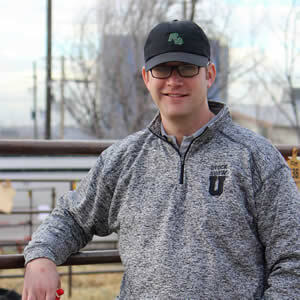 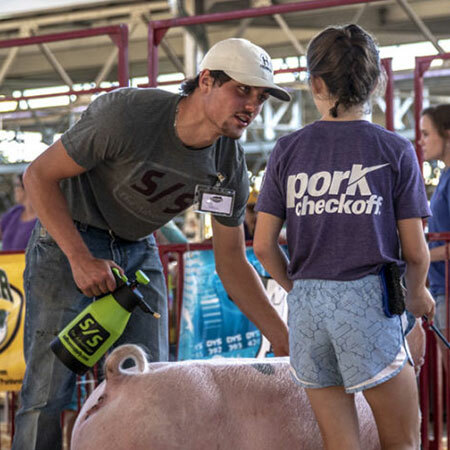 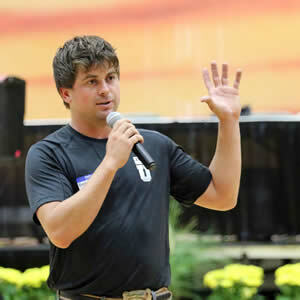 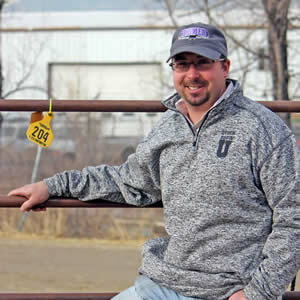 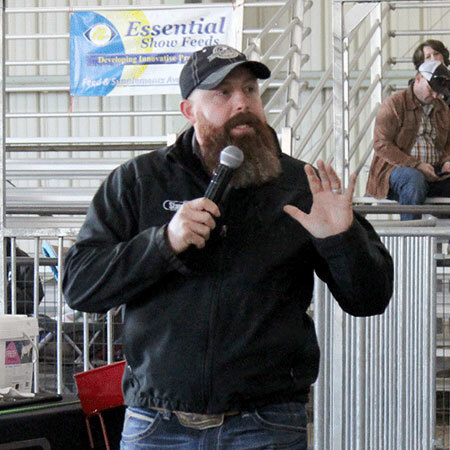 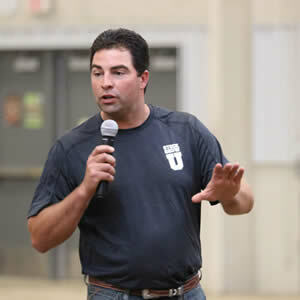 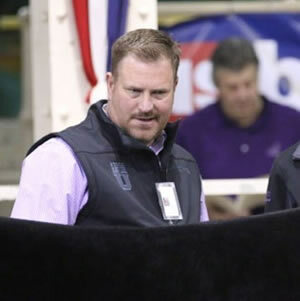 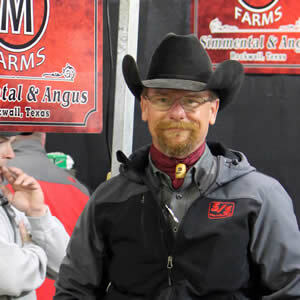 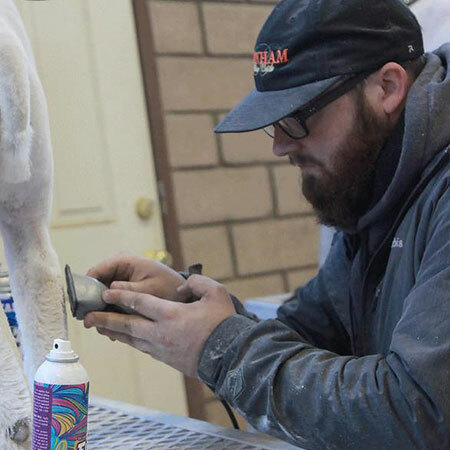 Josh Elder – Sullivan Supply, Inc.
Josh Elder encompasses everything we would want in a Stock Show University educator. 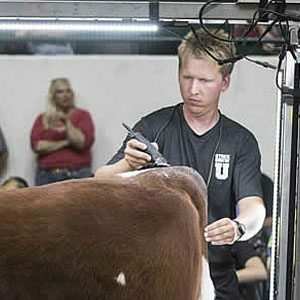 As a Master Professor, he ensures that each student of Stock Show University goes home fulfilled and eager to succeed with their projects. 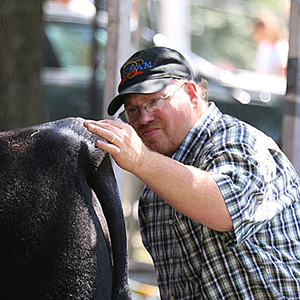 A native of Dunlap, IA, Elder works as the Marketing Representative for Sullivan Farms. 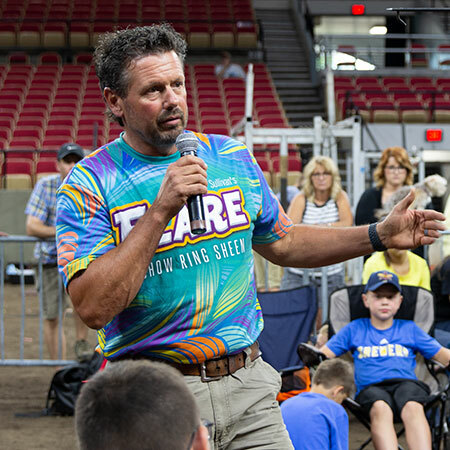 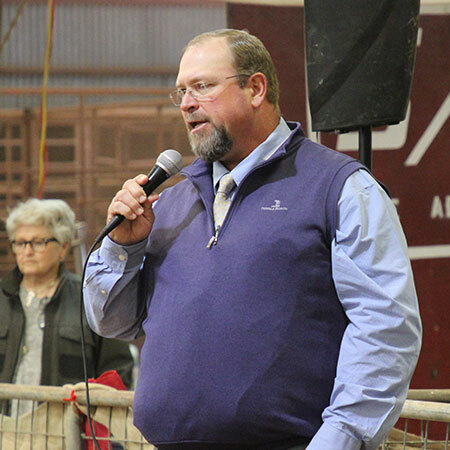 He has been influential in the success of Sullivan Farms’ show cattle, and the annual Maternal Legends sale held in the fall. 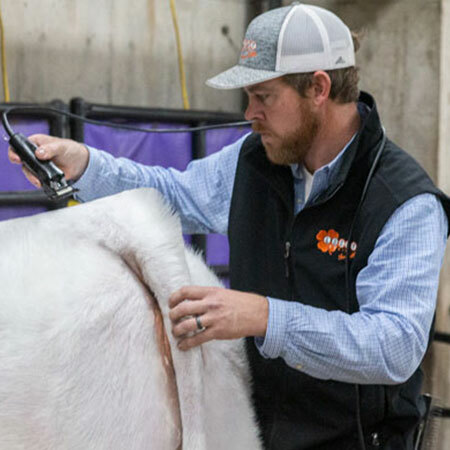 Helping manage the sale cattle, various live and internet sales, and private sales, Elder wears many hats on the road and at home. 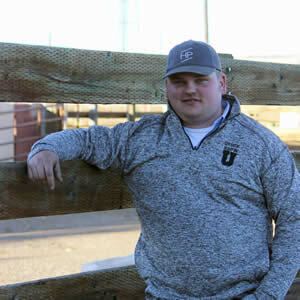 Prior to his employment at Sullivan Farms, Elder attended Black Hawk East College and worked tirelessly on his own cattle growing up. 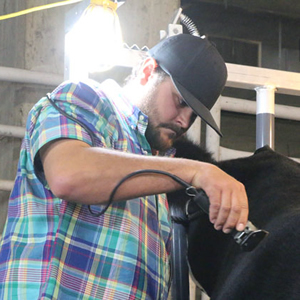 As he got older, his interest in show cattle grew and he became more competitive. 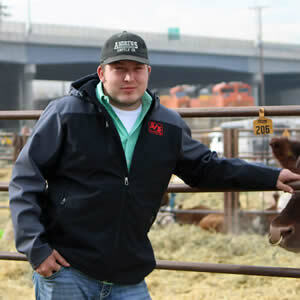 A 4-H alumnus, Elder began showing at a young age with his family, including brothers Seth and Luke. 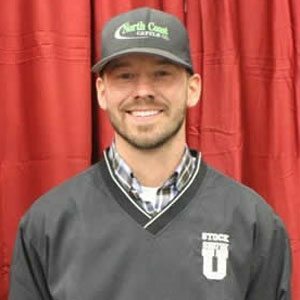 It is a pleasure to work with Josh Elder through the Stock Show university program, Sullivan Farms, and Sullivan Supply.